Which is better, iron or gold? 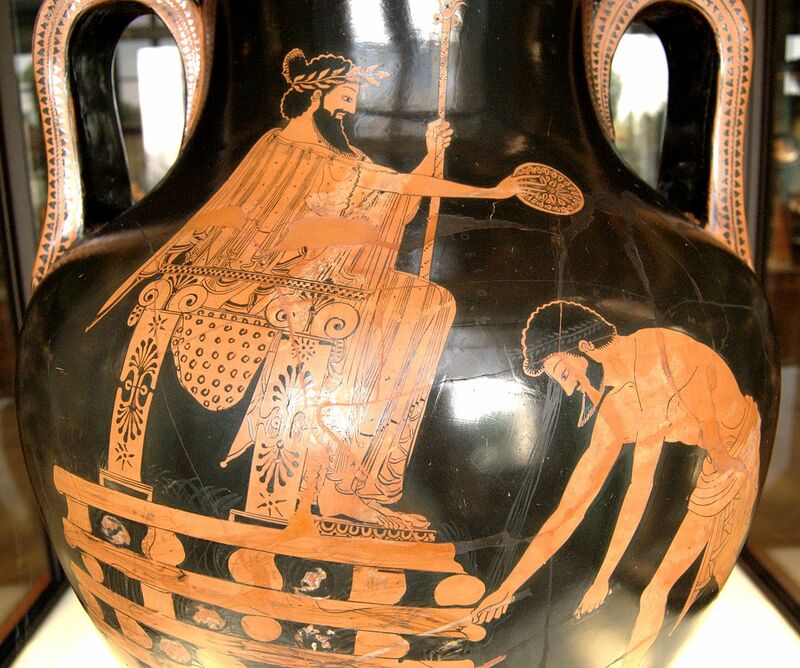 *image shown depicts King Croesus, unlikely to show Solon. King Croesus introduces gold coinage (adopted by the Persians after they defeated him) although his coins used a gold-silver alloy (electrum) based on the composition of the alluvial deposits. When he asked the Delphic oracle of Amphiarus if he should wage a campaign against Cyrus the Great of Persia or seek an alliance, the Delphic advice was that if Croesus attacked the Persians, he would destroy a great empire.